The beautiful monuments at Fatehpur Sikri are a synthesis of Islamic and Hindu architecture reflecting the religious tolerance of Akbar. 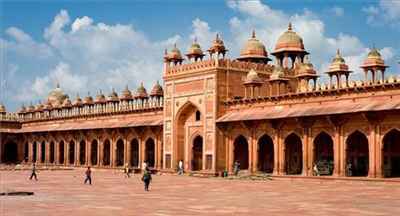 Akbar also founded a syncretic religion called Din-i-Illahi, which inspired some of the buildings at Fatehpur Sikri. The city of Fatehpur Sikri was built as a sign of the Emperor Akbar’s gratitude to Sheikh Salim Chisti. Work on the city started in 1571 and was completed 15 years later. 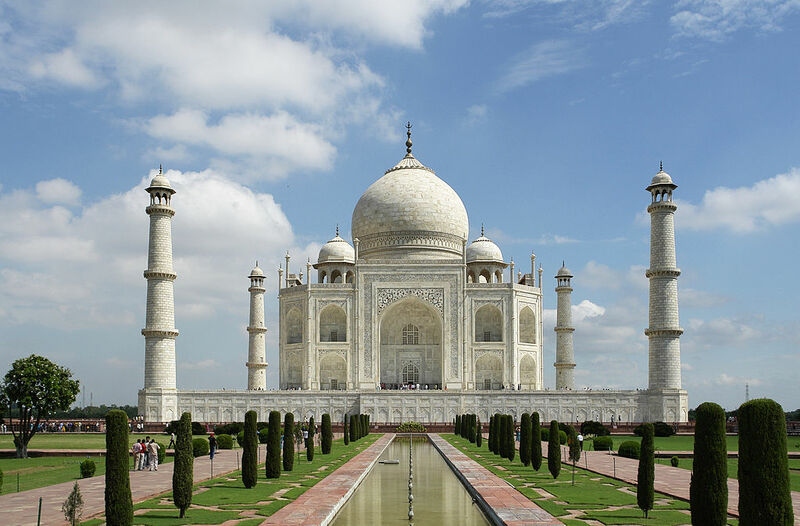 Agra Hub takes you on tours to Agra which include the historic destination of Fatehpur Sikri. 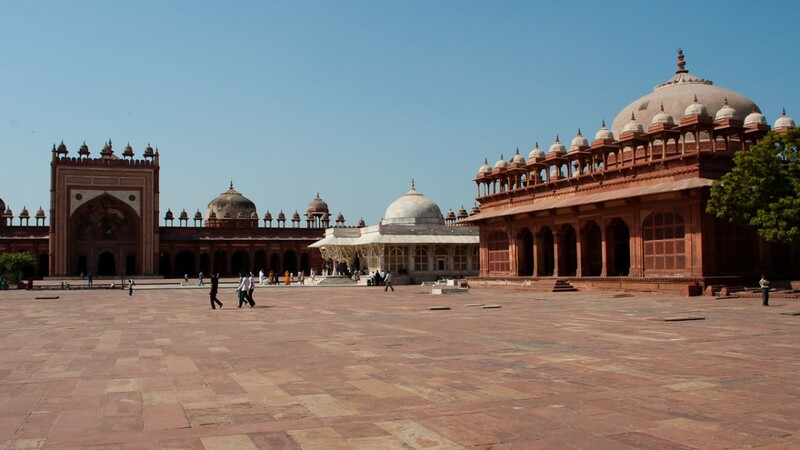 Some of the grand structures at Fatehpur Sikri include the Panch Mahal, the Buland Darwaza, the tomb of Salim Chisti, the Jama Masjid Mosque and the life-size chessboard where courtiers could play the role of pieces. The architectural beauty of the monuments of Fatehpur Sikri have led to its being declared a World Heritage Site. 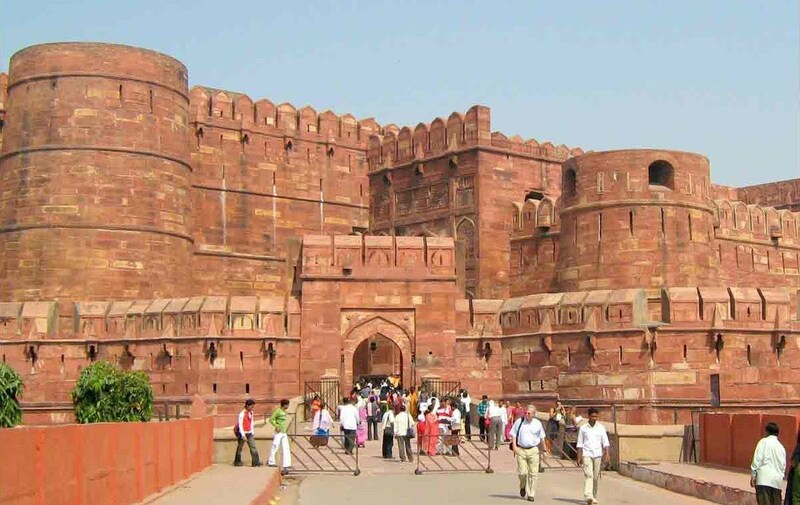 Fatehpur Sikri is considered to be one of the finest examples of Mughal architecture in India.